In the eighties, the high-concept movie was in vogue, its number increasing. Thanks largely to blockbusters “Jaws” and “Star Wars”, the eighties saw what was tried and trusted in the decade before it and simply repackaged the thrills for an audience wanting exactly the same entertainment. The industry was drastically changing from the top down. Huge, multinational conglomerates who, quite rightly, viewed their acquisition as a profitable arm of the company bought a number of studios. United Artists merged with MGM in 1981, while 20th Century Fox was bought by oil billionaire Marvin Davis that same year. And, Columbia Pictures was bought by the Coca-Cola company in 1982. As the decade continued other studios followed suit. Because of this, films became commodities. Profitability and marketability was of a higher concern than artistic originality. However, this new Hollywood saw that to be successful it didn’t need originality. It needed familiarity. Whether that was the iconic star, the rehashed plotline, or the sequel, films of the eighties were redressed versions of successful movies. As such, the Hollywood product of the eighties became lowbrow entertainment designed for teen audiences wanting quick and easy pleasure. 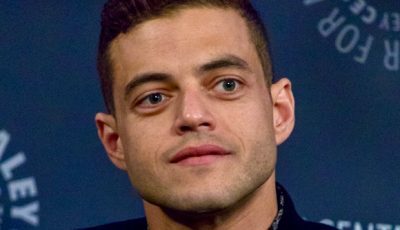 It’s a decade characterised by the fast-paced, simple and formulaic narratives of such films as “Top Gun”, “Beverly Hills Cop”, “Days Of Thunder”, and “Die Hard”. One of the easiest films to market and make commercially successful was the sequel. It had the recognizable star (Eddie Murphy in the “Beverly Hills Cop”, Sigourney Weaver in the “Alien” films, Bruce Willis in the “Die Hard” films), it had the iconic character (Axel Foley, Ripley, John McClane, Rocky Balboa), the same or similar baddie or monster (the alien in “Aliens”, Freddy Kruger in “A Nightmare on Elm Street”). The film companies knew how to market their films because they’d already had practice at least once. They knew what worked and what didn’t work. The amount of sequels that appeared in the 1980s was unheard of before. Many, unfortunately, were poor imitations, and few did better box office than the original film. Yet some were surprisingly good, especially when quality filmmakers were behind the camera. 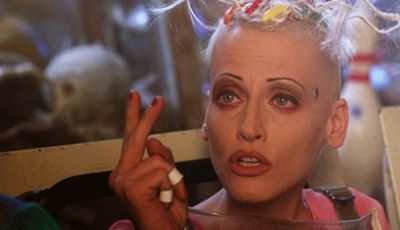 James Cameron, Robert Zemeckis, and Steven Spielberg – three directors who would also entirely base their careers around high-concept cinema – produced some of the best sequels. Some argue that their sequels were actually better than the original incarnation. “Superman 2”, the entertaining sequel to the 1978 original following the exploits of Clark Kent and his flying alter-ego, could have been a 70s sequel had it not been for controversial creative differences faced by the filmmakers. “Superman”, directed by Richard Donner, was released in 1978. Donner had planned to release a sequel soon after the original. To do so both films were filmed at the same time. However, Donner struggled stay on budget, and fought with the producers over the tone of the film. 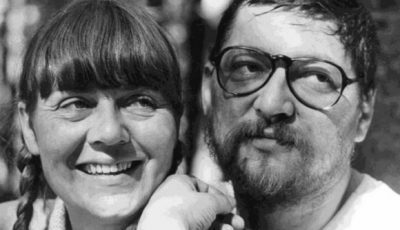 Donner was removed from the project after the original film was finished. Director Richard Lester then took charge of the sequel, piecing together footage shot by Donner while re-shooting scenes and re-writing others. 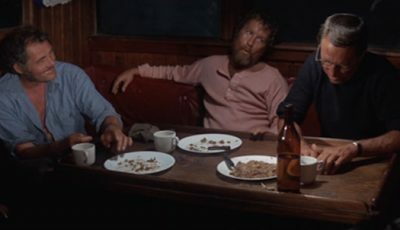 Gene Hackman sided with Donner, refusing to appear in any re-shoots, so Lester had to rework the plot or use body-doubles. Despite the problems, “Superman 2”, which is about 50% Lester and 50% Donner (depending on who you believe and which version of the film you see), is a terrific sequel with some wonderful set-pieces and an icily, sadistic performance from Terrence Stamp. The biggest compliment you can pay the film is that, for all the superhero films out there, this is still one of the best examples of the genre. You only need to mention Hollywood heavyweights Scorsese and Newman and the “The Color of Money” jumps out at you as a film to see. The sequel to the 1961 film “The Hustler”, about small-time pool-shark Fast-Eddie Felson, picks up the story twenty years later with Felson (Paul Newman) out of the game. 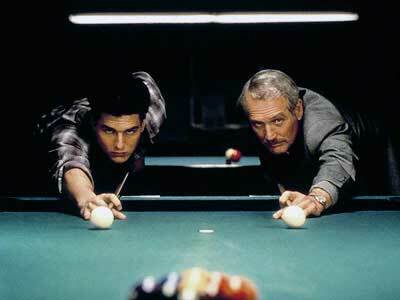 However, protégé Vincent (Tom Cruise) gets him back on the green baize. Newman won an Oscar for his performance. John Carpenter’s classic horror “Halloween” has inspired the release of over ten sequels and remakes with more on the way. Surprisingly, many of these films are rather good. Seeing little Danielle Harris being harassed by the William Shatner mask-wearing psychopath in both “Halloween 4” and “Halloween 5” is great, exploitation cinema. The post-modern “Halloween: H20” is the best since the original with Jamie Lee Curtis reprising her role as the screen-queen. But, the first sequel also has a lot going for it. “Halloween 2”, directed by Rick Rosenthal, has plenty of tension as it picks up events directly after the ending of the first film. Curtis and Pleasance return, their characters thrown into another melee of blood and violence. The film has John Carpenter’s script to thank for staying faithful to the original story. 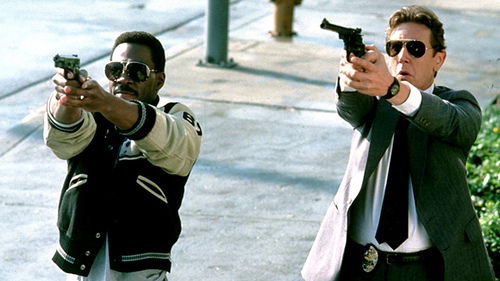 Tony Scott took the director’s chair for the sequel to the massively popular Eddie Murphy vehicle “Beverly Hills Cop”. The second film proved to be just as big thanks to Tony Scott’s eye for adrenaline popping pace and eye for an action sequence, and Eddie Murphy’s huge star appeal. 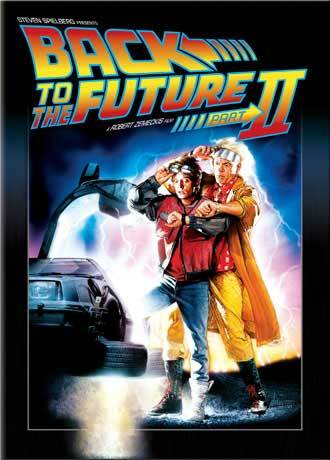 Arguably the greatest fantasy trilogy ever made (unless you’re a Star Wars or Lord Of The Rings fan), “Back To The Future Part 2” is the weakest of the films but still lots of fun. Director-writer Robert Zemeckis along with writer Bob Gale crafted a wonderful set of stories featuring time-travellers Marty McFly (Michael J. Fox) and Dr. Brown (Christopher Lloyd) with their second instalment picking up events as we left them in the first film. Fox and Lloyd, along with mean bad-guy Thomas F. Wilson, grace the screen with energetic performances. 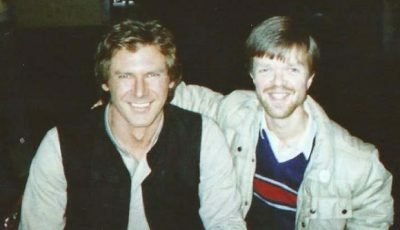 Fox and Wilson are also excellent in their alternate roles, both playing several characters throughout the film. 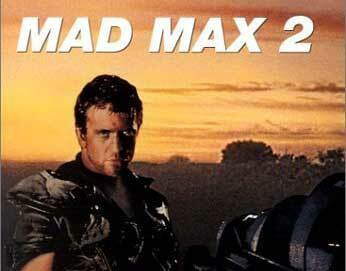 George Miller returns to the director’s chair for the second instalment in the Mad Max franchise. The sequel, an altogether more accessible and entertaining film than the original, was a worldwide box office hit on its release in 1981 and made Mel Gibson a star. The film is notable for the beautifully photographed Australian desert and the violent, adrenaline-fuelled action sequences. There’s a rule of thumb everyone should remember when it comes to the “Star Trek” series. The even numbered films are good, the odd numbered films are bad (some very bad). If you don’t believe me just look at the best “Star Trek” movies – “The Wrath of Khan” (number two), “The Voyage Home” (number four), “The Undiscovered Country” (number six), “Nemesis” (number eight). Now look at the lesser “Star Trek” efforts – “The Motion Picture” (number one), “The Search For Spock” (number three), “Generations” (number seven), and the truly awful “Final Frontier” (number five). It’s to be expected that with so many sequels there will be hits and misses. The second “Star Trek” film to appear in theatres is the best film of the franchise, and perhaps should have been the first edition of the television show in feature-film form. It’s a terrific story of good battling evil. Ricardo Montalban reprises his cult bad-guy character from the television series, rekindling his hatred for Admiral Kirk (William Shatner) and displaying it on the big-screen with a frightening cold, hearted malice. One of the few examples of a sequel being better than the original. Some argue that Steven Spielberg and George Lucas’ third Indiana Jones movie is the best of the lot. For me, the original is still the finest of the series, but “Last Crusade” runs a close second due to a wonderfully adventurous and biblically-inspired tale that takes Indy back to Nazi Germany, some brilliantly choreography and photographed action sequences, and some sprightly performances from Harrison Ford and Sean Connery. George Lucas beats his old friend Spielberg to the number two spot in Top 10 1980s sequels but just doesn’t have enough to reach the summit. The “Empire Strikes Back” is rightly considered better than the original film because it’s based on a better developed script, is much darker in spirit and tone, features the best action sequence of the entire series, and is directed by the more experienced hand of Irvin Kershner. That should take nothing away from “Star Wars”, a fabulous film in its own right, but “Empire Strikes Back” is the Golden Goose of the “Star Wars” franchise. Some may say a sequel to Ridley Scott’s “Alien” was detrimental to cinema since it has influenced some poor imitations and several awful sequels. However, both “Aliens” and “Alien 3” are terrific films in their own right and deserve to viewed as such. “Aliens”, writer-director James Cameron’s faithful continuation of the story, is a heart-pumping, lost-in-space horror that allowed Sigourney Weaver to reprise her role as Ripley and examine her character more deeply. Much of the film’s success comes because Weaver has never been as good, seemingly born to play this feminine hero figure who is perennially fighting for her life. Cameron’s bleak, futuristic world is brilliantly realised, from the weapons and spacecraft, to the colony buildings and interiors, there is a sense of frightening authenticity to the horror that is prevailing. And that’s not mentioning the aliens themselves, which put simply, are the most gloriously conceived and designed monsters of horror cinema. I know it isn’t a fashionable thing to say but I prefer The Colour of Money to The Hustler. I liked Beverly Hills Cop 2, not even close to one but a worthy and acceptably fun sequel. 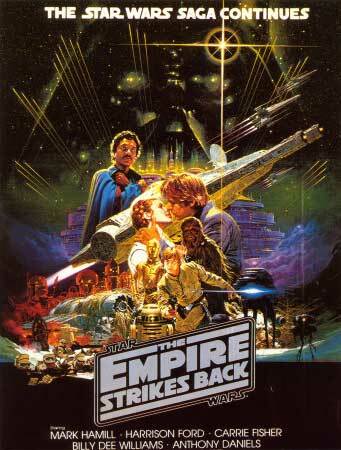 Aliens and Empire Strikes Back are the two greatest sequels of all time………….. 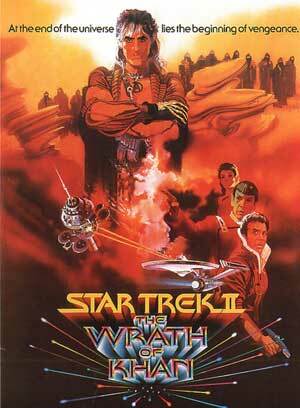 I also think The Wrath Of Khan is the best of the Star Trek films. Not a fan of Beverly Hills Cop II Ross? Compare it to number 3 and BHC II is a masterpiece! 🙂 I agree with Heather that it isn’t anywhere near as good as the first film but it’s funny and the actors have fun in their roles. I have to say I loved Alien more than Aliens. Just seeing Last Crusade on the list makes me want to pop the DVD and watch it as it’s been so long. Great top 10, the top 7 is money! Fantastic list, really enjoyable read and cool choices. 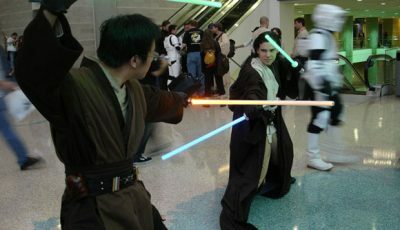 I love Jedi though so would have swapped Empire for it. Not a big fan of Halloween 2 but otherwise excellent list. Wow…a decade when sequels were actually good…and in some cases better than the previous film. Roll forward two decades and we get Spider-Man 3, Pirates of the Caribbean 3, et al. At least we can still hold out hope the new Batman films will continue a certain level of quality as long as Christopher Nolan is involved. 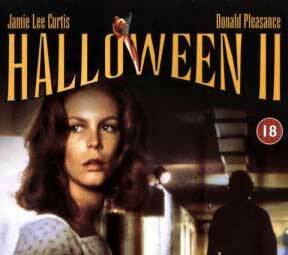 …I actually think it was a good call on Halloween 2. One of the better sequels and certainly one of the best Halloween films after the original. Very creepy stuff and I love the fact it begins directly after where the original ends. Other than that, I can’t argue with any of the choices really. 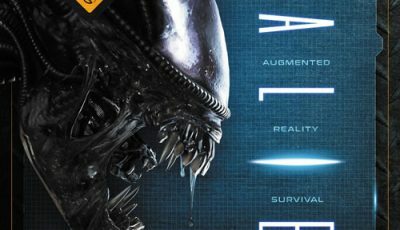 Aliens is a classic and great choice for number 1. I must be the only person who actually prefers Beverly Hills Cop 2 to the first one – it’s funny, faster paced, and the characters have really grown into the roles. The top 5 of this list is impeccable and contains some of the greatest sequels ever made. 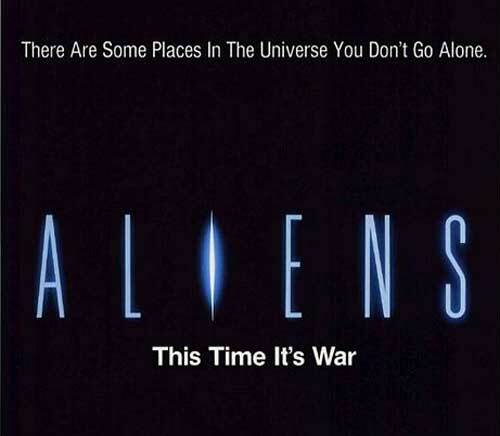 Aliens is quite possibly the best sequel ever made. The Empire Strikes Back is the best entry in the Star Wars series. 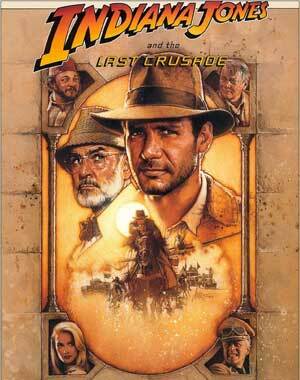 The Last Crusade is a fantastic and fun adventure flick. The Wrath of Khan is one of the great sci-fi flicks. The Road Warrior is a fantastic car chase film with a rich world. Haven’t seen most of the rest of your list to be honest. If you like the Top 5 definitely check out the Back To The Future trilogy – number 2 is actually the weakest of the series but still well worth watching. …I think that’s why I love nostalgia lists, Castor. It’s great to look back at the old classics. Nice list! 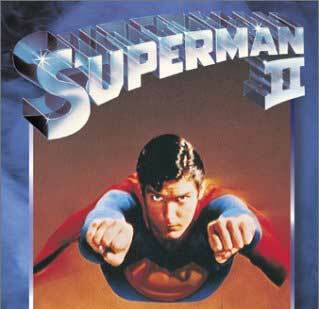 YAY on Superman II and The Last Crusades, my all time fave sequels. Christopher Reeve shall always be the best Superman ever… no matter how many adaptations they’re doing. Great list Dan…I agree on every movie here. If T-2 was released in the 80s,it should be here too…too bad T-2 was in the90s. Tho I am not going to start saying that those sequels are better than the 1st.